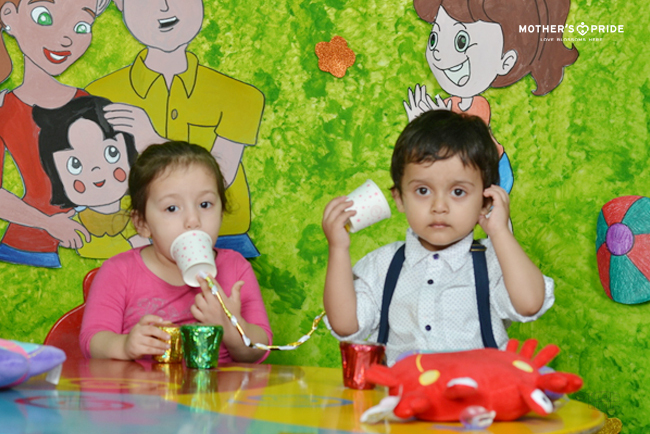 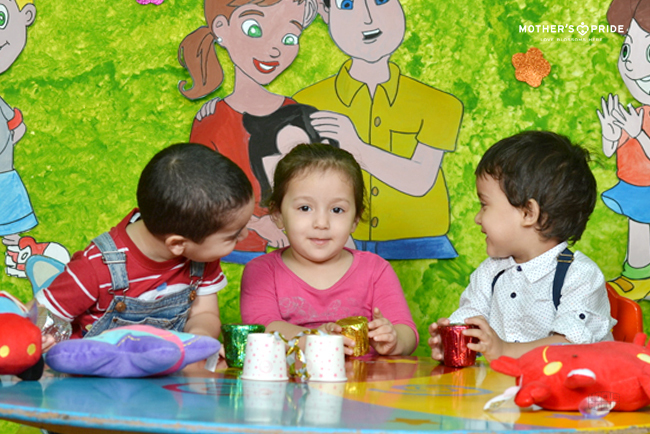 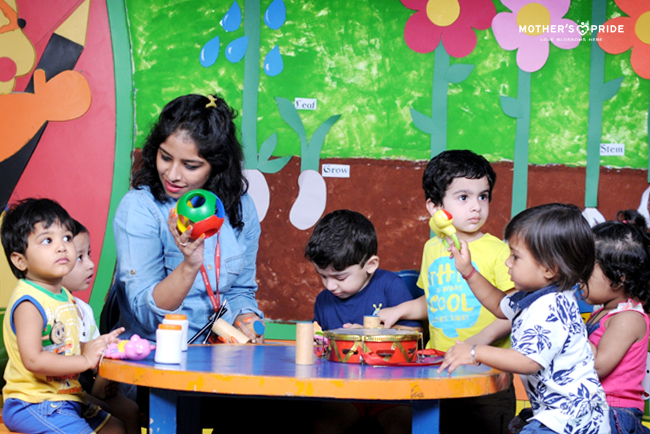 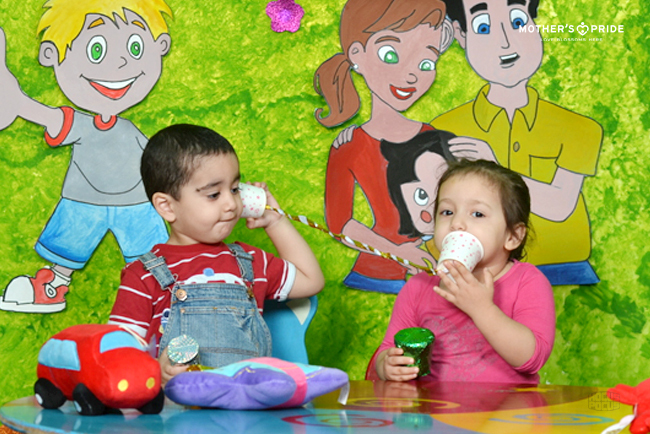 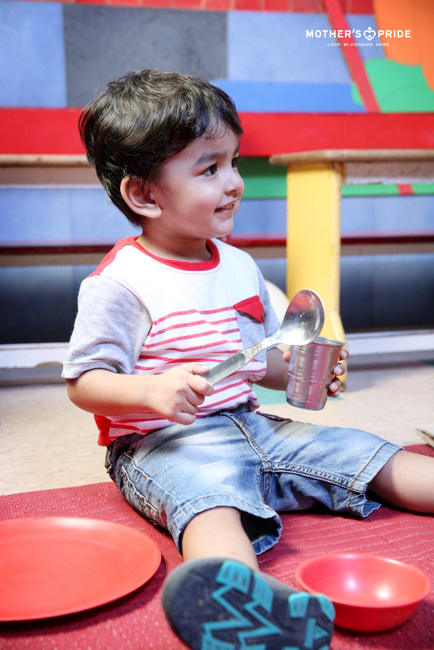 One of the most important forms of multi sensory learning for children is auditory simulation. 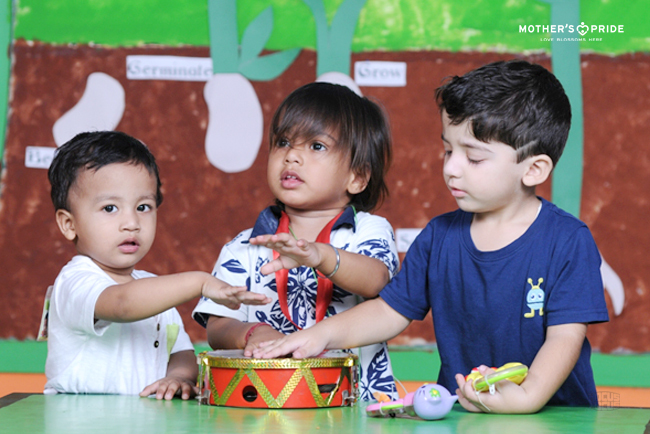 They are introduced to different kinds of sounds like Clap, Bang, Stop, Shhhh etc. 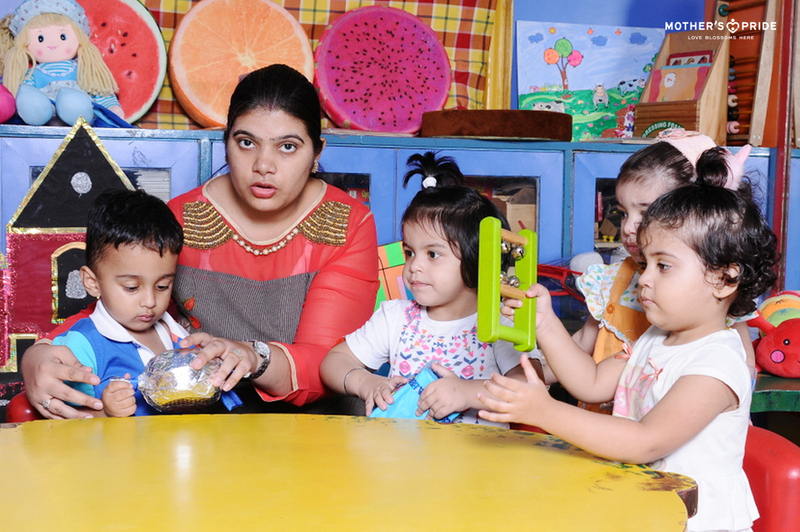 through various fun filled class activities. 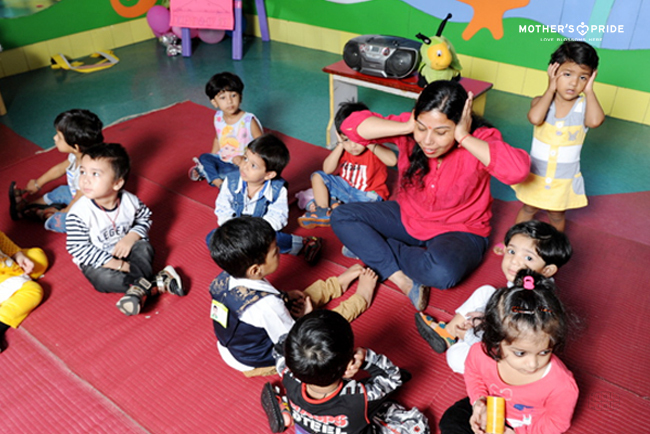 This boosts auditory sound recognition and enhances the ability to recognize sound pattern & direction of the sound thus creating alertness. 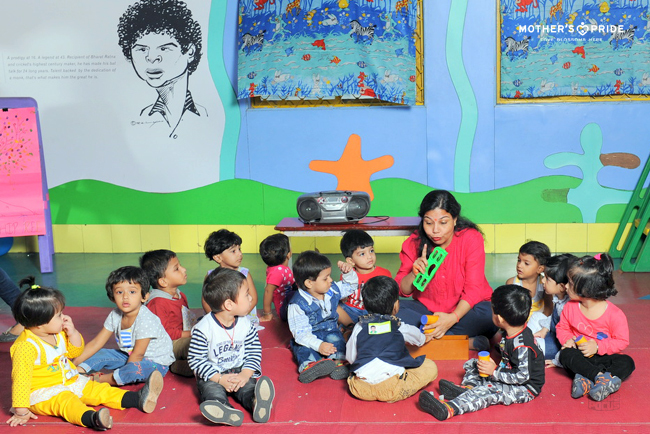 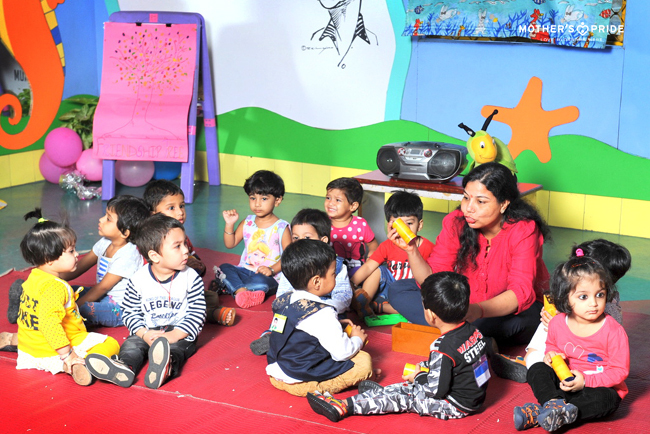 It was great to see Prideens enjoy the activities with full enthusiasm; their excited voices echoed in the class and filled the environment with sparkle and vibrance.